When you need fast, quality service to some of you vehicle's most essential parts, Hometown Lube is the place to go! 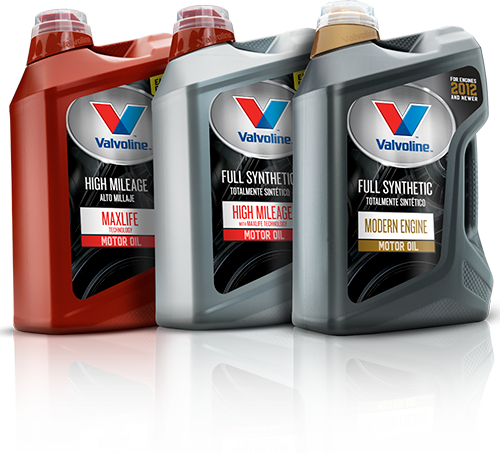 We offer 10-minute oil changes, in addition to a variety of auto and tire services that are sure to assist your vehicle. Stop by today if you are near Miami, FL, Downtown Miami, FL, Little Havana, FL, or surrounding areas. 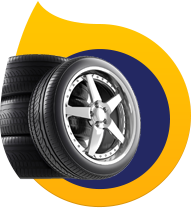 Hometown Lube has the tires you need to keep your vehicle rolling along safely and dependably. The last thing you want to chance is riding on unreliable tires, that's why we offer brand name tires from names you can trust, like Dunlop, Cooper®, and Yokohama. If you have any questions, feel free to contact us online. We look forward to seeing you soon! When you need quality automotive service you can trust, it's about time to stop by Hometown Lube. We are committed to providing our clients with top quality products and services that are sure to enhance the performance and reliability of your vehicle. Our family-owned business started in 1962 and was taken over by the owner's son in 1983, and ever since then, our team of skilled technicians have been ready and waiting to help your vehicle out! Hometown Lube performs auto services like ten-minute oil changes, brake repair, and belts and hose replacement, in addition to top of the line tire brands such as Bridgestone, Goodyear, and MICHELIN®. We serve the people of Miami, FL, Downtown Miami, FL, Little Havana, FL, and surrounding areas.